If you’re looking for a Brighton teaching agency you’ll love, give Supply Desk Brighton a call. Supply Desk Brighton Secondary team matches secondary and SEND teachers with suitable schools in Brighton, Hove, East Sussex and West Sussex. This popular Brighton teaching agency is dedicated to helping to create nurturing teaching & learning environments throughout the county. From our Hove office we are able to offer onsite training and career development to our teachers. The team would be delighted to discuss the current opportunities we have available. The area offers a huge variety of schools and academies and is home to both some of the most and least affluent areas in the UK, ensuring it is about as diverse as you can get, and offers some of the largest choices of positions outside of London. Are you looking for a Brighton teaching agency specialising in Early Childhood or Primary jobs, or staff? Click here to reach the page of our Brighton Primary Team. Call our Brighton Secondary team now on 01273 022 222, or register at the link below, and take the first step in securing your perfect next secondary school job in Brighton, East Sussex or West Sussex. Mia is the consultant who looks after all Brighton and Hove schools. Her colleagues would describe her as a valuable team player with compliance expertise who goes above and beyond to assist all schools and candidates in her care. She is at her best when she is busy. Mia is a very proactive resourcer and always happy to assist in any way she can. Outside of work Mia likes reading and socialising with friends and is highly interested in fashion. 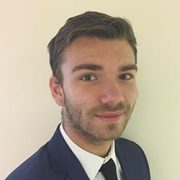 Enthusiastic and driven, Josh is our consultant for East Sussex. Josh focuses on building excellent relationships with his teachers and schools, and ensuring a candidates best attributes are fully utilised in every role. In his spare time Josh enjoys the gym and playing football. Josh has previously enjoyed success working with our schools in Surrey. Aaron is working with our 1:1 tutors & schools and also with a selection of West Sussex schools. 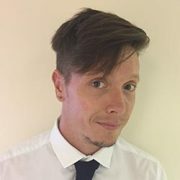 Aaron has vast experience in B2B and international account management which will no doubt serve him well for the future. Outside of the office Aaron is passionate about travel and an array of sports. Abbie is our SEND consultant looking after all the Special Educational Needs schools and Alternative Provisions in Sussex and Surrey. 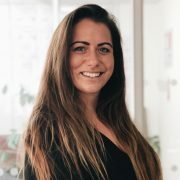 She is extremely passionate about working with Special Educational Needs due to her previous experience supporting children with Autism, Social, Emotional and Mental Health difficulties and hearing impairments. 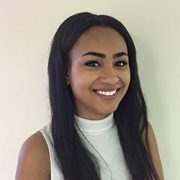 Drawing on her previous experiences, and more recent training, Abbie has developed an extensive knowledge of SEN needs, allowing her to match the most suitable candidates to our client schools. Abbie’s colleagues would describe her as fun, energetic, caring and honest. Outside of the office, you will find Abbie exploring new places and countries or relaxing by the sea. 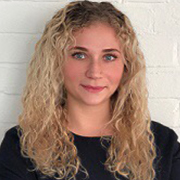 One of the newest members of the team, Kirsty looks after the South West London area. Kirsty likes to travel and loves to explore different cultures. Some of Kirsty’s favourite places to travel to have been South America, Africa and India. The latter two involved volunteer projects within communities and included teaching English, health and enterprise skills to people in West African prisons and schools. Kirsty has a passion for recruiting Teaching Assistants and LSA’s to support students with SEND ensuring they can access the curriculum and breakdown potential barriers to learning. This stems from her previous career where she worked as an SEN Teaching Assistant whilst studying at college and university. 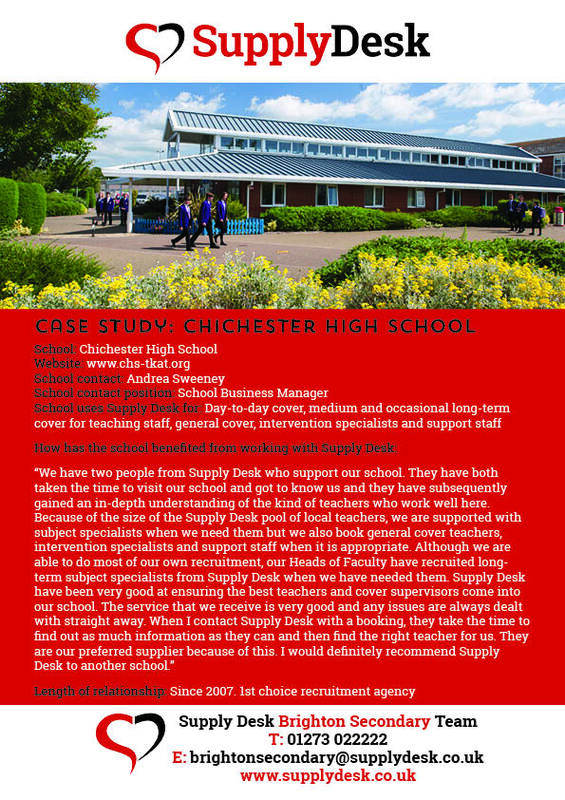 Are you a school interested in working with Supply Desk?